Since 2000 supplying top quality uniforms at affordable prices for preschools, primary and secondary schools. 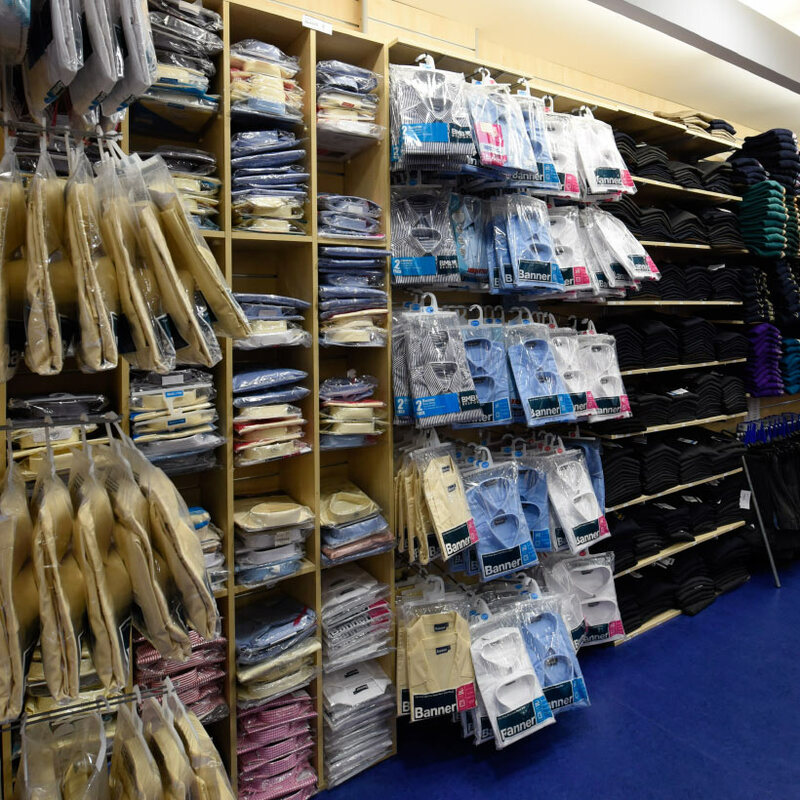 When shopping for school uniforms parents need to be assured that they are getting the best of quality at the very best prices. 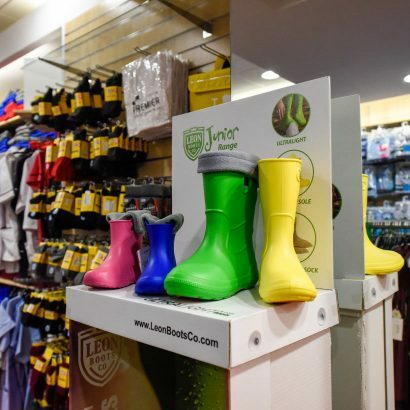 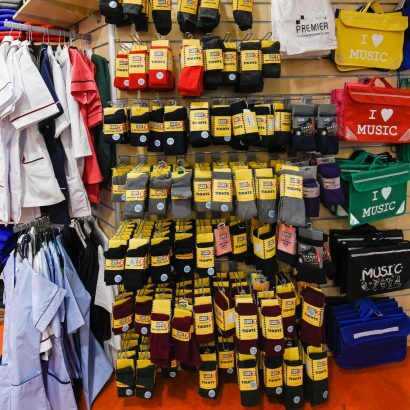 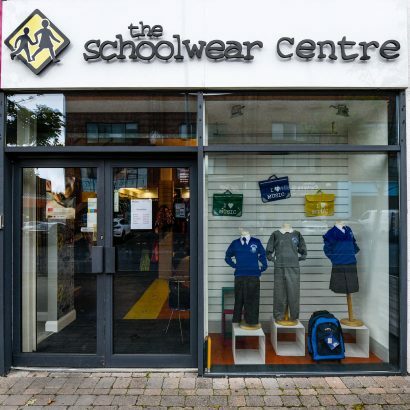 This is indeed what parents can expect from the Schoolwear Centre in Liosbán, Galway and at Chapel Lane, Tuam. All garments are ethically sourced from only reputable suppliers. 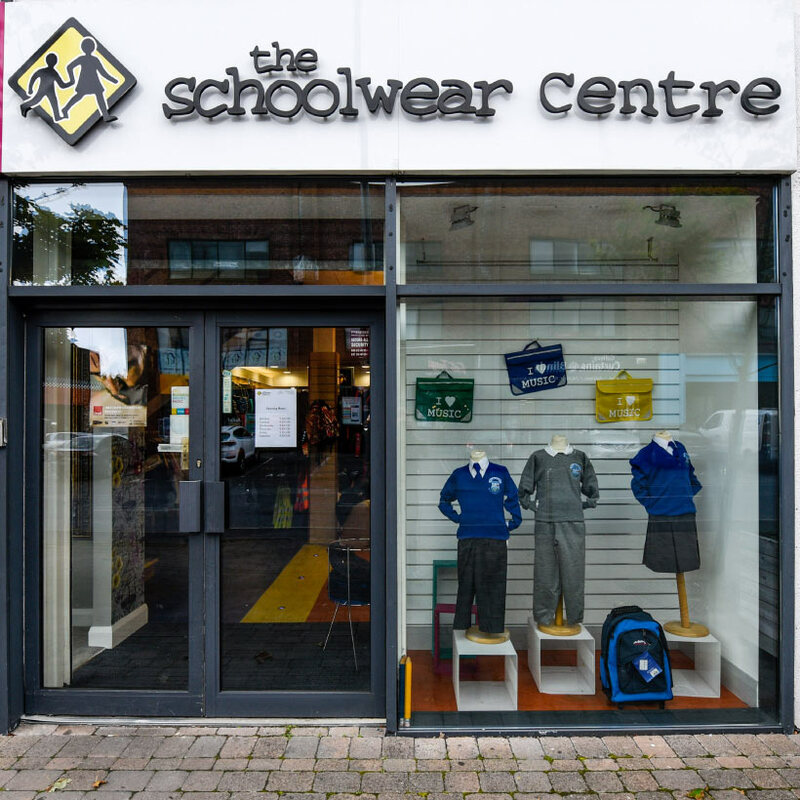 They strive to source whatever a parent requires for their school uniform. Prices at the Schoolwear Centres are extremely keen, garments are very durable to withstand the heavy wear and tear demanded in any schoolyard. 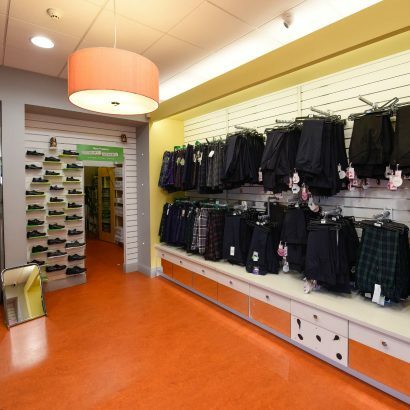 All local school uniform for both Primary and Secondary are stocked at great prices. 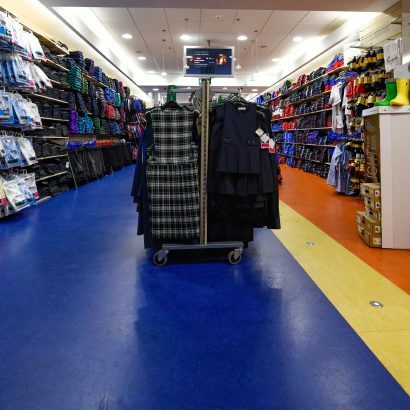 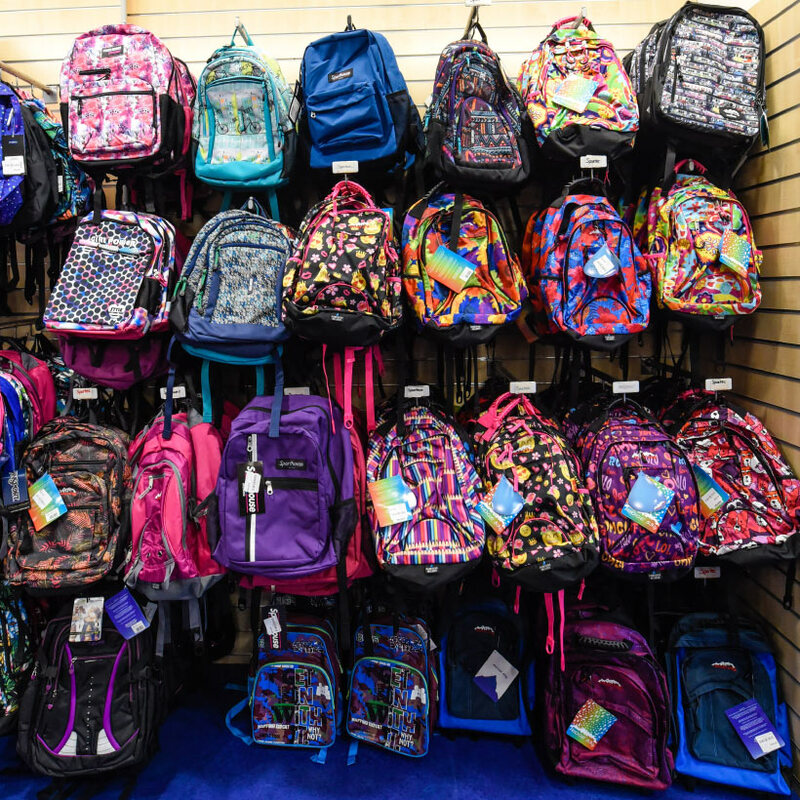 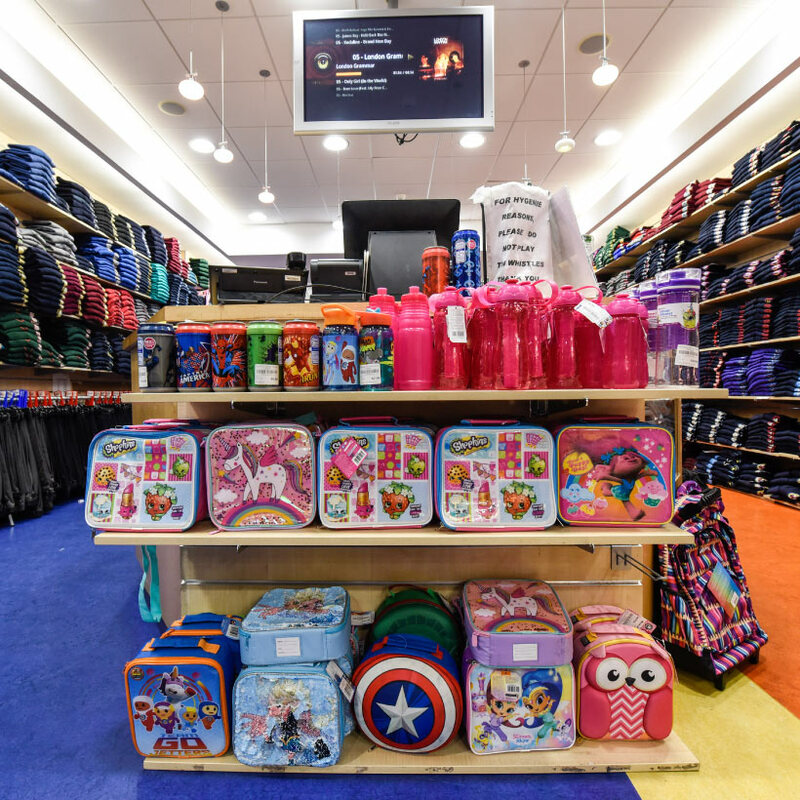 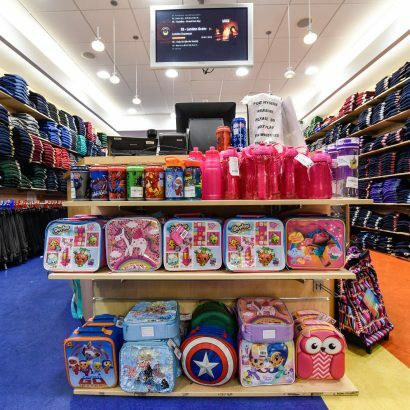 Many creche uniforms are also stocked as well as top quality school bags from Jansport, Sporthouse, SportTech and Brandwell; hair accessories; sport accessories and some specific school shoes. 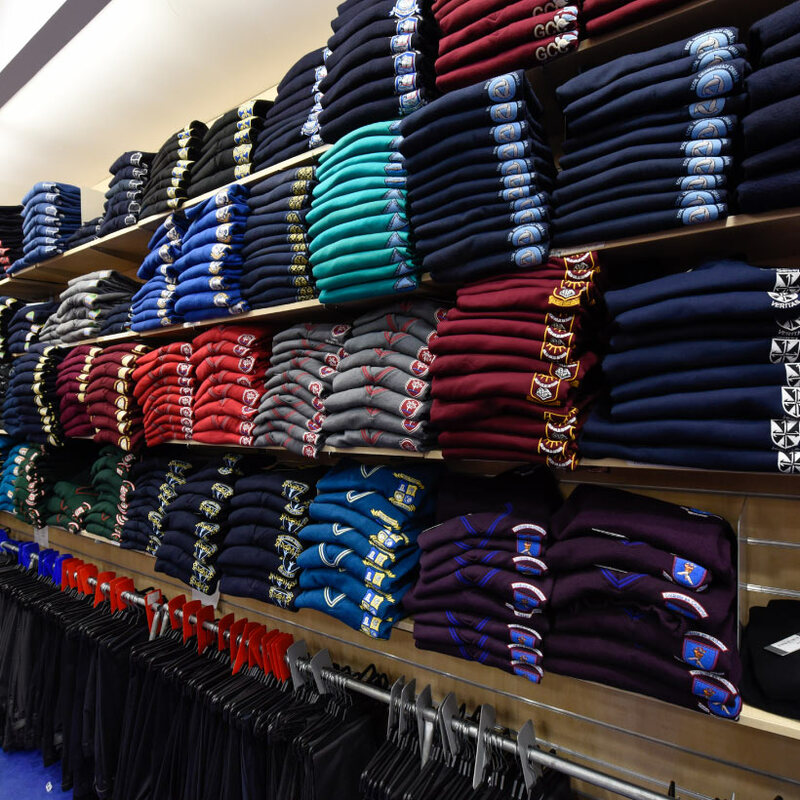 Name labels can be printed while you wait for labelling the school uniforms.